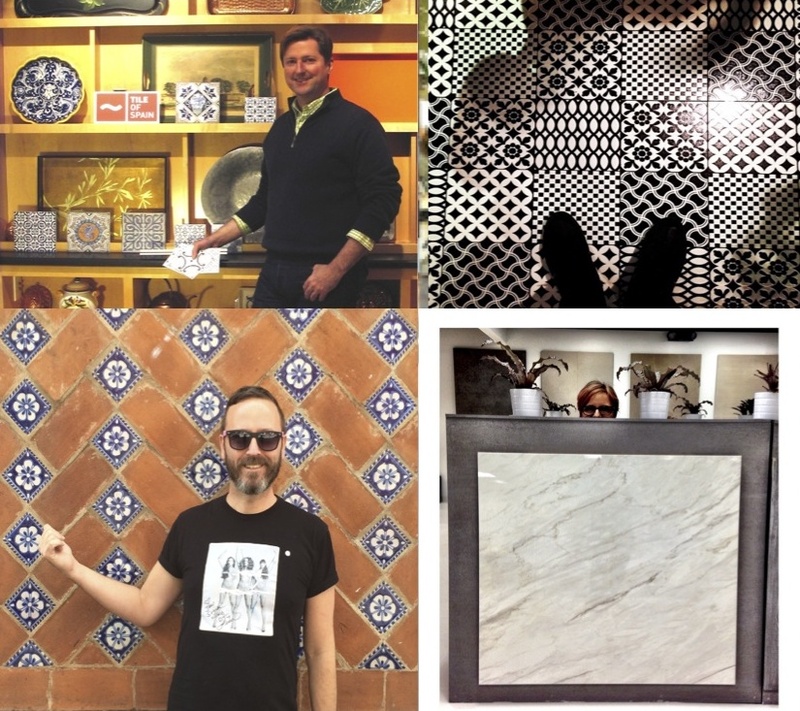 Tile of Spain, the international brand representing 125 ceramic tile manufacturers belonging to the Spanish Ceramic Tile Manufacturers’ Association (ASCER), is proud to announce the four winners of the 2015 “Passport to Creativity” contest. To enter the contest, architects and designers had to showcase their own creative flare. Tile of Spain asked that each participant submit a photo of themselves with a Spanish tile in their own imaginative and creative way. The Tile of Spain Passport to Creativity Tour will run from February 6 to February 13, 2015, winners will have the opportunity to explore Sevilla and Valencia, Spain. They will be able to immerse themselves in Spanish culture, sample world-famous culinary arts, observe sites and attractions with architectural and design significance and gain a general understanding and appreciation for Spain and Spanish tile. The trip also includes a guided visit to Cevisama 2015, factory and booth tours and a press conference. All architect and designer participants will earn CEU credits. Journalists from selected architecture and design media will also participate in the tour. To view the images of the Passport to Creativity winners, and other contest entries, please visit the Tile of Spain Inspiration Gallery at www.tileofspainusa.com.